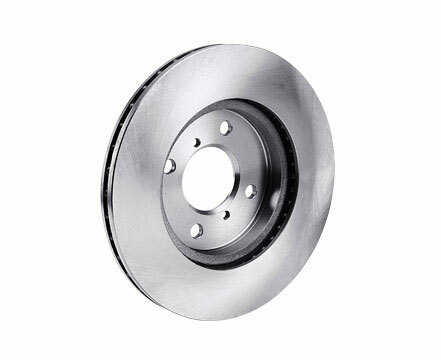 A disc brake system consists of a brake disc, a brake calliper and brake pads. When the brake pedal is applied, pressurized hydraulic fluid squeezes the brake pad friction material against the surface of the rotating brake disc. The result of this contact produces friction which enables the vehicle to slow down or stop.